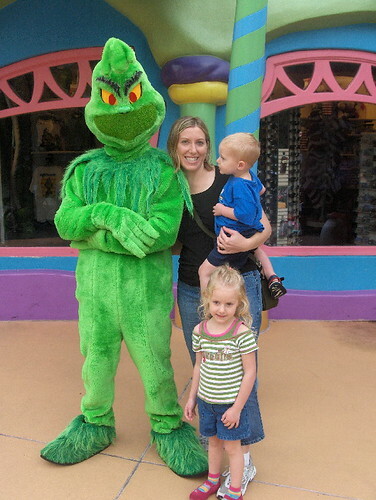 With a blog called ObSEUSSed, I couldn’t go through this season without mentioning the Grinch. 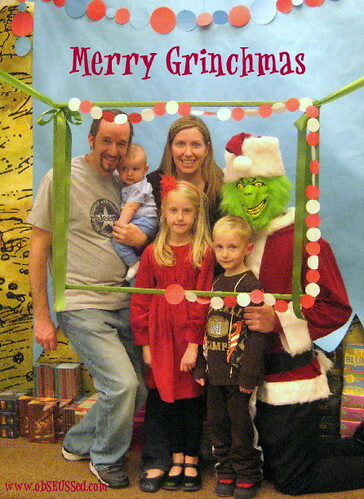 We got to take pictures with the Grinch this year at my daughter’s school fundraiser. 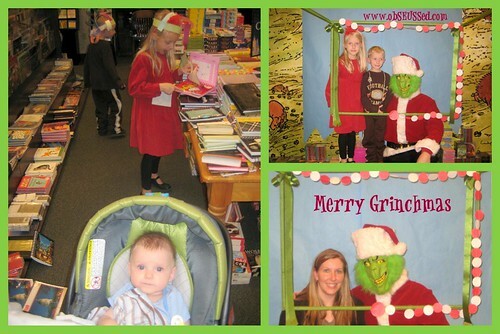 Barnes & Nobel donated a percentage of their profits to their school while the school provided Grinch and Dr. Seuss themed activities. The kids sang carols, went on a Dr. Seuss scavenger hunt around the store, made whimsical Who hats, listened to their principal read Dr. Seuss stories and took pics with the Grinch. 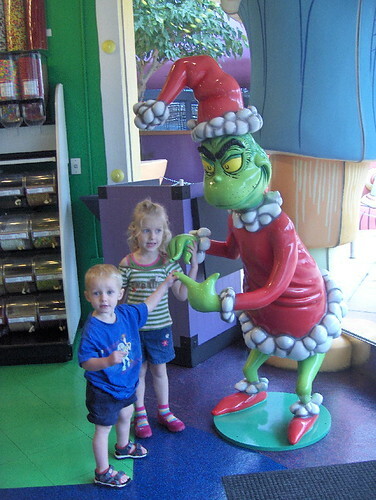 One of our favorite holiday traditions is reading "How the Grinch Stole Christmas" to our kids and watching the movie. I love discussing the message of the story with my kids. 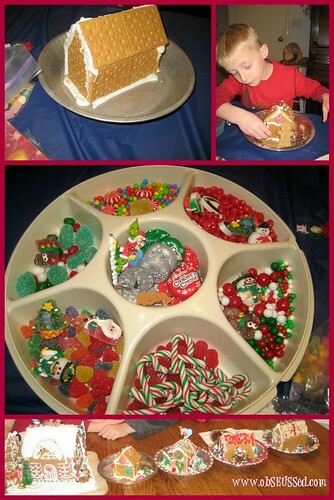 Use ornaments and candy as decor. Drip icing off side for icicles. 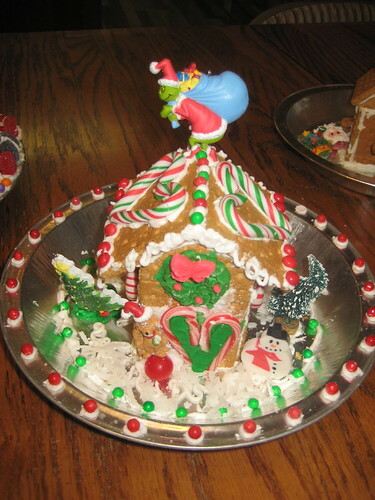 ﻿﻿ ﻿Graham Cracker Houses have been a tradition for our family since I was a little girl. We would make extra and take them to neighbors. Use a dull knife to saw the graham crackers into the shapes you need. Saw one square in half diagonally to create the triangles on the top of house. 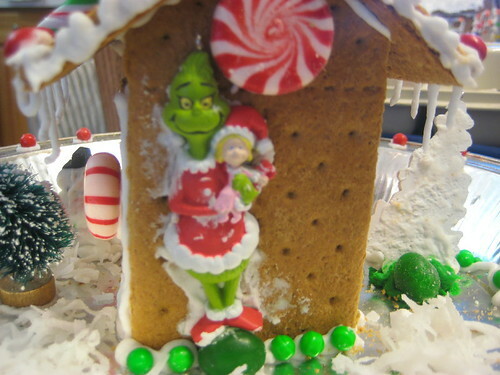 Then use all squares or all long rectangles (the whole graham cracker) for creating your sides and roof. Face candy canes together to create a heart or a door. See the roof on mine. Drip Icing off the roof to create icicles. Use a pie tin for easy transportation and don't forget to decorate the yard. Coconut looks nice as snow. Pick up decorative candy or ornaments at the dollar store to add to your house. Use a Pie tin. 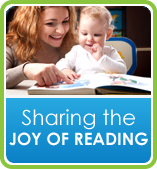 Let your kids get creative. ﻿﻿This icing is for putting things together such as gingerbread houses and sugar molds. It dries hard and fast. You need to keep it covered with a wet cloth or a tight fitting lid when not being used. It will keep several days in the refrigerator but you should let it come to room temperature before using. Re-beating will not restore texture. Yields about 2 ½ cups icing. ﻿If you want colored icing, put a dab of Wilton cake color paste on a toothpick and run through a cup of the icing. Stir it good. Keep adding a drop at a time until you get the desired color you desire. Note: You can use meringue powder instead of egg whites. 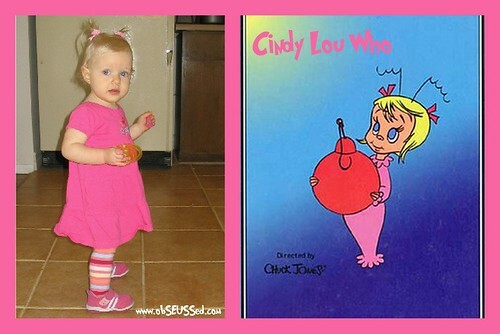 Our Cindy Lou Who when she was two. 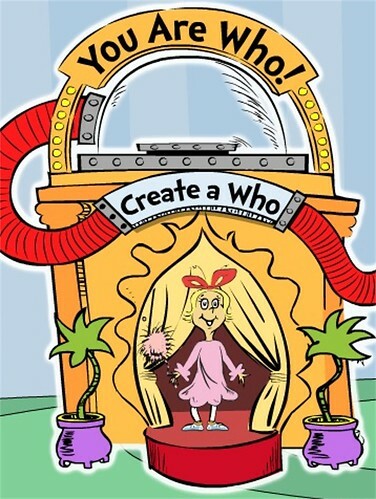 ﻿ You Can Create your own Who at Seussville.com and play many more games. ﻿﻿Remember "Maybe Christmas doesn't come from a store. Maybe Christmas...perhaps...means a little bit more!" from The Grinch Who Stole Christmas by Dr. Seuss. GIVEAWAY UPDATE: I attended a Holiday Preview at Thanksgiving Point in Lehi, Utah last week and am giving away a 1-year family membership. Click here for details to enter. Did you use the pic as your Christmas card? Very cute! 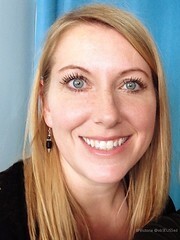 @Tru Tales Feats, I should use that pic for our card this year but I'm too busy to send any out. I'll probably email it to some friends and fam. just stumbled upon your site. I love Seuss, especially the Grinch. I actually have a costume and travel preforming the story "How The Grinch Stole Christmas" for schools, libraries, church groups, family parties, etc. I have traveled from Idaho Falls to St George. I have an entire tree that has nothing but Grinch ornaments on it. Thanks for the recipe. I plan on making it. 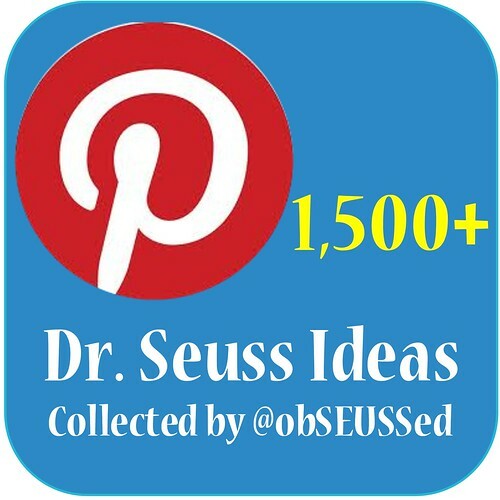 It sure is interesting to create and have a Dr. Seuss inspired birthday celebration. I'm in awe that you guys do managed to do it. You guys are just amazing.